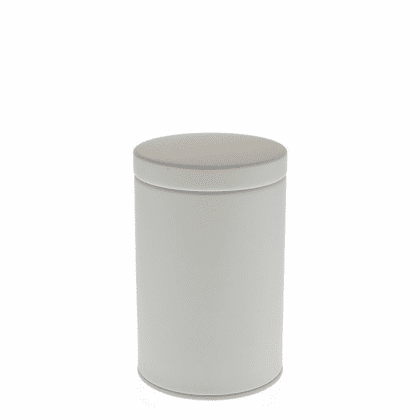 This simple tea canister can efficiently store your favorite tea. Holds up to 100 or 200 grams of tea. You are selecting and purchasing one canister.